During the apartheid era in South Africa, musicians through their lyrics and performances, played a crucial role in exposing the injustices of the apartheid regime. This type of music was dubbed struggle songs and united people across all walks of life all to fight for a common cause. Music and song added another dimension as a social cohesion tool during a dark time. Today, music dance and song continue to play an important role in society, aside from pure entertainment. Born frees are attracted to a vast variety of music genres such as kwaito, gqom and the ever popular hip hop genre. Its music that does not always resonate with the older generation, but it has a wide appeal with a strong lyrical content that usually drives a positive message just like the struggle songs used to do. For 83-year-old Patrick Pasha, Jazz music provided a much needed outlet to deal with the harsh realities of apartheid. Silenced and side-lined, music became his only voice. Struggle songs sung in the language of the oppressed allowed people to face their oppressors and tell them exactly what they thought through lyrics. Patrick says music back then had a clear message. Twenty five years later, there’s a newer beat on the block. For young people, music is about the rhythm, the loud sound and the vibe it creates. There are opposing views and many feel that all young people should not be put under the hip hop umbrella. Student Vuyolwethu Nguza, says that South Africans has forgotten how to male music that is deep. One thing is clear, lyrical content in music can have both a positive and negative influence on listeners. 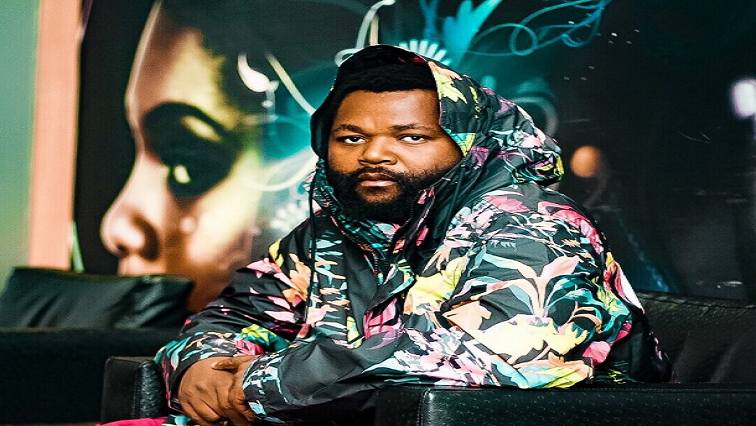 Hip artists such as Sjava, Drake and Kendrick Lamar are well known for their positive and uplifting music. Music is also used as an educational tool express challenges of many social ills. The post Evolution of music from apartheid to modern day SA appeared first on SABC News – Breaking news, special reports, world, business, sport coverage of all South African current events. Africa's news leader..